Soulcalibur VI, the newest entry in Bandai Namco’s series of fighting games, is getting a new guest fighter. YoRHa No. 2 Type B, better known as 2B, from Square Enix’s NieR: Automata, will be joining the roster as DLC. Her arrival to the game was announced yesterday during Paris Games Week. The announcement trailer shows off her combat style, which involves agile strikes and mid-air slashes with her twin blades, Virtuous Contract and Virtuous Treaty. The trailer also gives us a look at her signature stage, The City Ruins, and a listen to the stage’s background music. Mission: eliminate hostile entity known as Soul Edge. 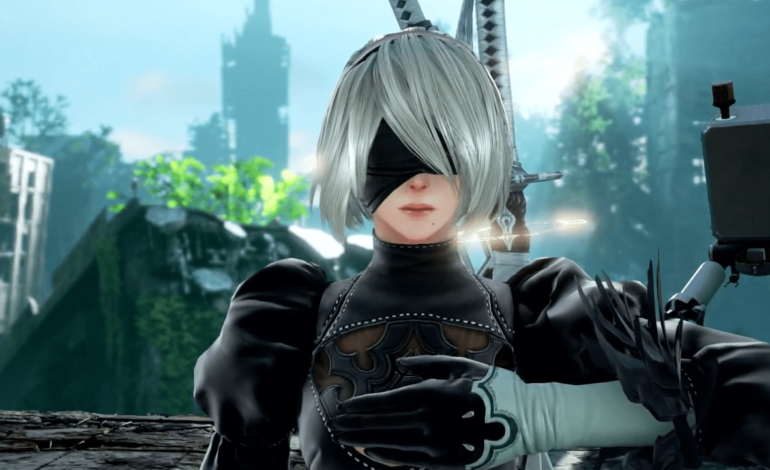 It’s kind of funny to see 2B appearing in a fighting game like Soulcalibur 6 given how many human characters are in the game. In NieR: Automata, humanity is essentially wiped out and living on the Moon. It’ll definitely lead to that unspoken weirdness that tends to occur in crossovers when characters from conflicting canons interact with each other. In addition to 2B, the DLC comes with a few extras. 2B will get some alternative weapons and an alternative costume based off of Kaine from NieR. Players will also get some new costume sets for the custom character creator, which has been used to create a bunch of interesting characters. The custom characters include the likes of Minecraft’s Steve, Ronald McDonald, and disturbingly well-endowed lizardmen. They can’t all be winners. The Soulcalibur series has had a large variety of guest characters in the past. Soulcalibur 2 was the first one to do this with a bit of console exclusive content. Players could have Link (GBC,) Heihachi from Tekken (Xbox,) or the comic book anti-hero Spawn (PS2) as a character depending on which console they played on. 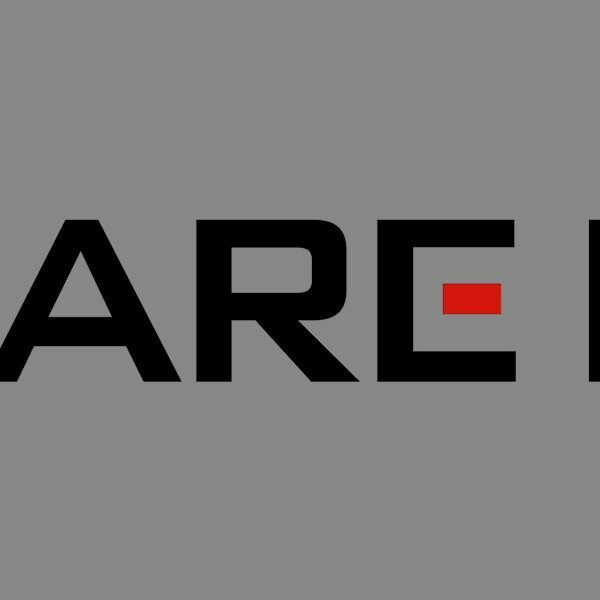 Other characters who have made an appearance in the franchise include Kratos from God of War, Ezio from Assassin’s Creed, and Geralt of Rivera from The Witcher. Players who bought the Soulcalibur VI Season Pass for $29.99 will automatically get the 2B DLC when it releases. Those who don’t have the pass will likely be able to buy it for the same price as the Tira DLC: $5.99.